The birth of SONIC REIGN takes place back in the winter of 1997. From the beginning, the line- up consisted of Sebastian and Ben, joining forces to create one shared musical vision. In the early days the band’s name was Megiddo. 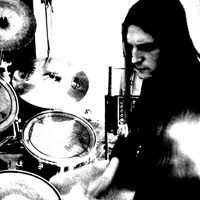 As Megiddo, they released a demo “A Journey”, recorded and released in February 1999. At the time the style of music was more in the melodic vein incorporating the use of keyboards. By today’s standards the demo was very unprofessional, the recording as well as musically and lyrically. Nontheless these early steps were, in many ways, important for the members themselves. 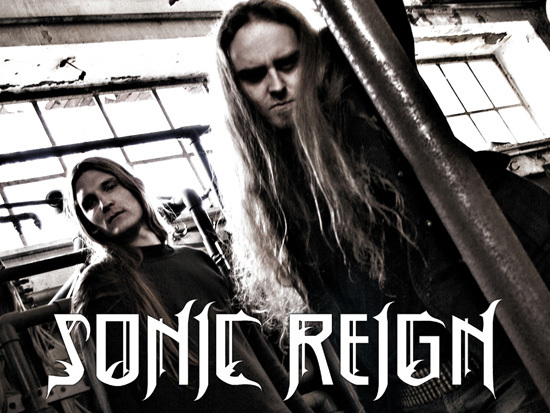 In late 1999, Sebastian and Ben changed the band’s name to SONIC REIGN, paying tribute to the new style of the material they had written earlier that year. The new material was much stronger and darker in comparison to the songs on “A Journey”. 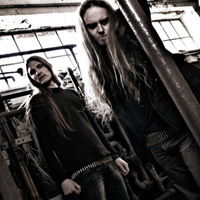 They developed a style with the eager effort to create the spirit and atmosphere of the early 90′s Black Metal with new means: a style often referred to as “Modern Black Metal” by the band itself. Four of the newly created songs found their way onto the follow-up MiniCD, “The Decline Portrait”, released in February 2001. “The Decline Portrait” impressed Supreme Chaos Records who offered SONIC REIGN a deal to re-release the MiniCD with a pre-recording version of the song “Raw Dark Pure” in 2004. The reviews for “The Decline Portrait” were very good. Rock Hard Magazine even claimed SONIC REIGN beating out the most recent Satyricon release. 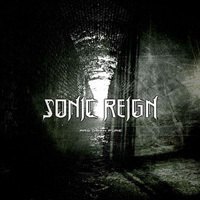 Not content with the work of Supreme Chaos Records, SONIC REIGN soon parted ways with the label opening the door for the band to form their own, Sovereignty Productions. Early reactions to SONIC REIGN‘s first full length album, “Raw Dark Pure“, were very euphoric. 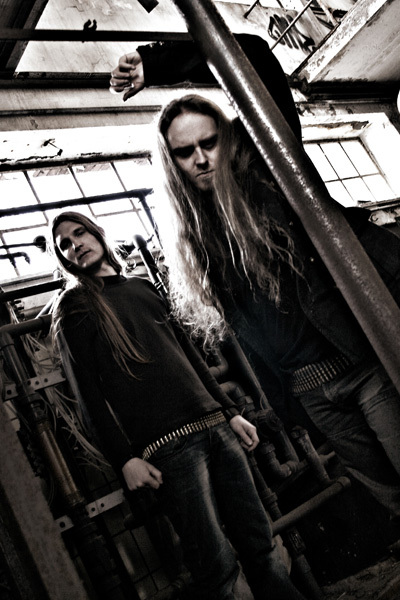 Each track delivers an extremely dense and dark atmosphere and a very heavy sound. 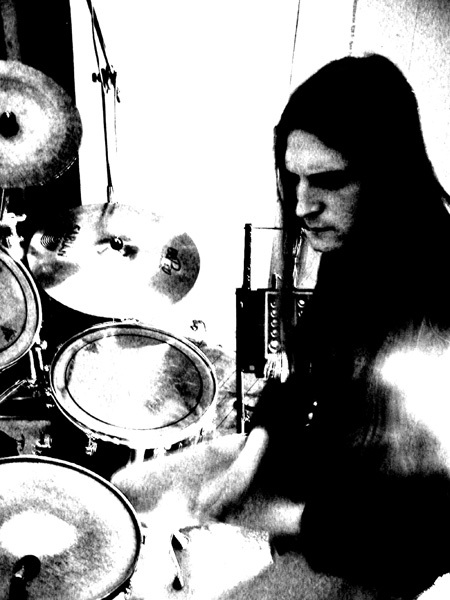 The band decided to record “Raw Dark Pure” at their own Sonic Room Studio. For a year, they toiled over the record until there was a mutual feeling that everything was perfect. The mastering at Markus Stock’s Studio E in summer 2006 emphasized the raw and powerful sound that the band created. Shortly after, on July 21st “Raw Dark Pure” was released. The press loved the release giving it high ratings and even “Demo of the Month” in Germany’s Metal Hammer. Despite all of the hard work and time commited to Sovereignity Productions, Sebastien and Ben were not able to find proper distribution. Enter: Metal Blade Records. Metal Blade is blown away by the album and in September 2006 they make SONIC REIGN an offer. Together they strike a deal that both parties favor and Metal Blade agrees to re-release “Raw Dark Pure” in 2007.